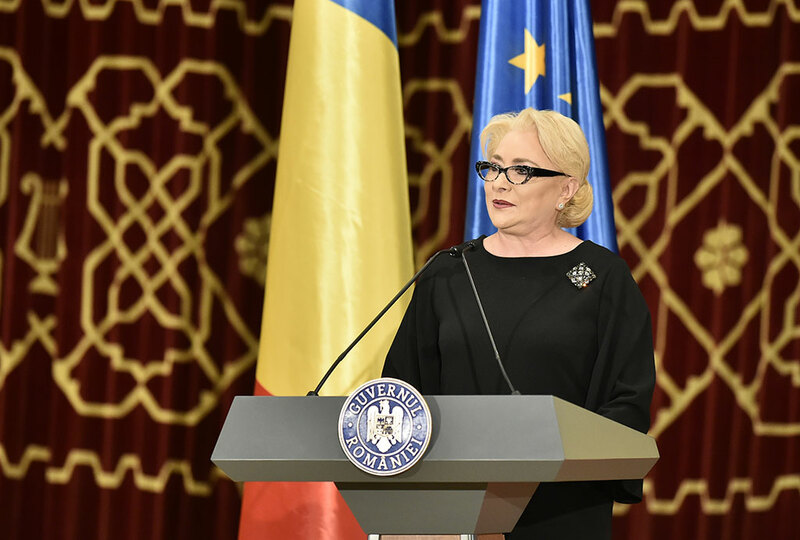 Prime Minister Viorica Dancila will present the priorities of the Romanian Presidency of the Council of the European Union, at the plenary session of the European Parliament due to be held on Tuesday, January 15, 2019 in Strasbourg. Prime Minister Viorica Dancila will lead a delegation of the Romanian Government that will pay a working visit to Strasbourg from January 14 to January 15, 2019, to present the work programme of the Romanian Presidency of the Council of the European Union. The agenda will include meetings of the Romanian governmental delegation with European Parliament President Antonio Tajani, the leader of Progressive Alliance of Socialists’ Group in the European Parliament, Udo Bullmann, as well as representatives of the S&D Group and other European Parliament leaders. Prime Minister of Romania will also participate, alongside senior European officials and members of the Romanian Cabinet, in the opening of the photo exhibition “Traditions and landscapes in Romania”, organized on the occasion of the start of the Romanian Presidency of the EU Council. The governmental delegation led by Prime Minister Viorica Dancila will include Minister of European Funds Rovana Plumb, Minister of Internal Affairs Carmen Dan, Minister of Foreign Affairs Teodor Melescanu, Minister Delegate for European Affairs George Ciamba, Minister of Public Finance Eugen Teodorovici, Minister of Labor and Social Justice Marius Constantin Budai. Note: The event time is local time.